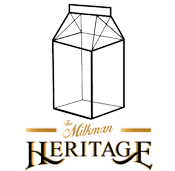 The Milkman Heritage E Liquid, is a collection of three tobacco blends.  Flavours: Smooth, Red, Gold. When that true smooth tobacco flavour is what you want, the Milkman is here to deliver. Start your day on the right note with this timeless taste of tobacco.